Nintendo's first new IP in years 'Splatoon '' has taken Japan by storm , selling through roughly 97% of it's stock in the first few days on sale. Dependng where you get the infomation from , Spaltoon sales exceeded the 148'000 copies sold, many of those being the triple pack amiibo set. Apparently 106'000 amiibo's where sold . 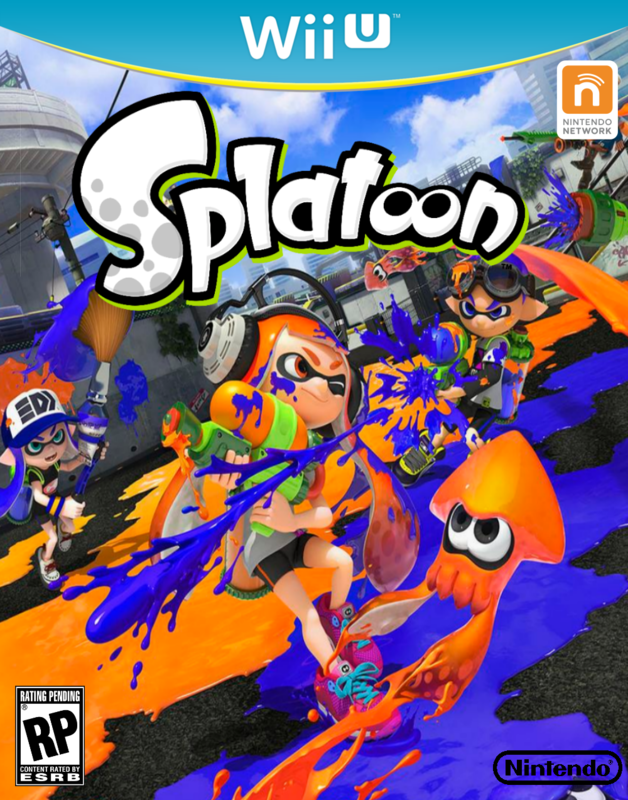 Splatoon is Nintendo's eight player online third person shooter where your a kid who can turn into a Squid. The idea is your teamed up with three other team mates and set to take the territory of your opponents by squirting Ink everywhere. With a choice of weapons like splat guns and rollers the battles are fast and furious at three minutes a time. By transforming into a squid you can move faster through your own colour ink which also replenishes your ink weapon. It also has a solo campaign and has a monster amount of new FREE content coming over the coming months ..
Of Note the game also placed second in the UK all formats chart in launch week which is quite good as the UK is one of the Wii U's weakest European market. It does a lot better in Germany and France. It looks like Nintendo have a game changer on their hands and could be one of this years games to get people about picking up a Wii U. When we have world wide figures where post it here . But till then better get Inking people.